File is a zip file that will need to be opened once it is down loaded. 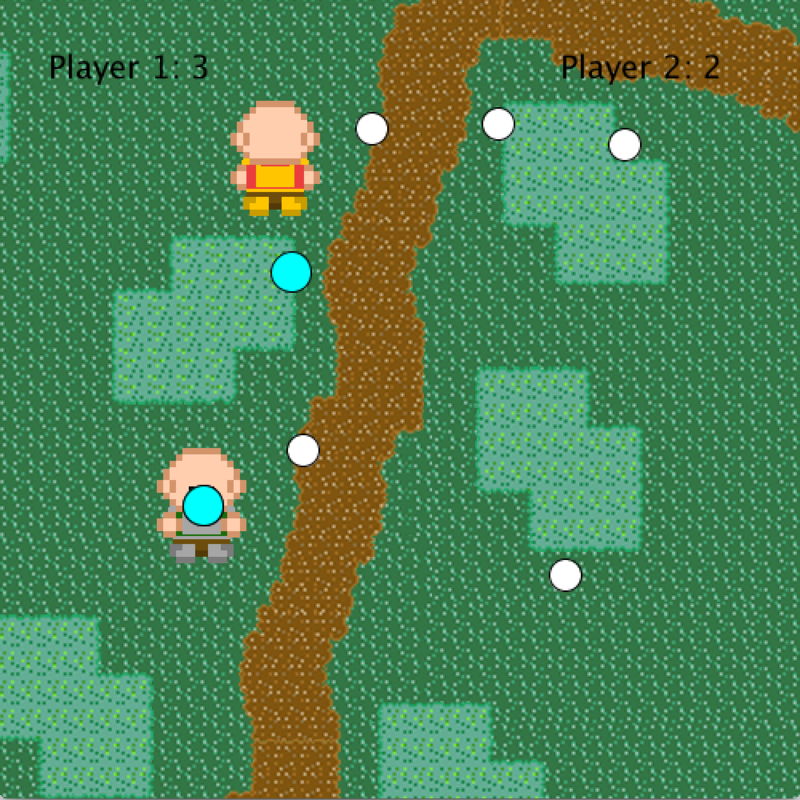 Player 1 is the Green and Silver sprite and Player 2 is the Red and Gold sprite. WASD and the arrow keys are for movement for both players. 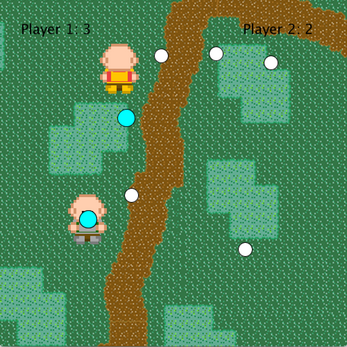 To shoot, player 1 uses the SHIFT button while player 2 uses the SPACE bar. Sprites are in the style used for Nintendo's Pokemon franchise. After downloading, open the zip file and run the application file. There could be a chance that this game would not run on certain MACs.